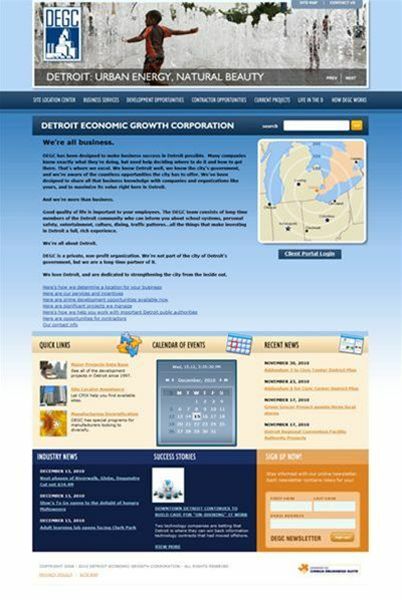 After an extensive search for the right Web development firm, DEGC chose Cirrus ABS because of its proven experience and success with economic development organizations nationwide. Fort Wayne Web design and development firm Cirrus ABS designed a custom website for the Detroit Economic Growth Corporation (DEGC). 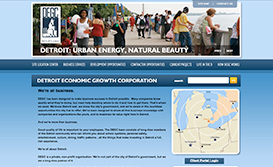 The DEGC is a non-profit that works closely with the city of Detroit to support existing businesses and bring new companies and investments to the city. After an extensive search for the right Web development firm, DEGC chose Cirrus ABS because of its proven experience and success with economic development organizations nationwide. 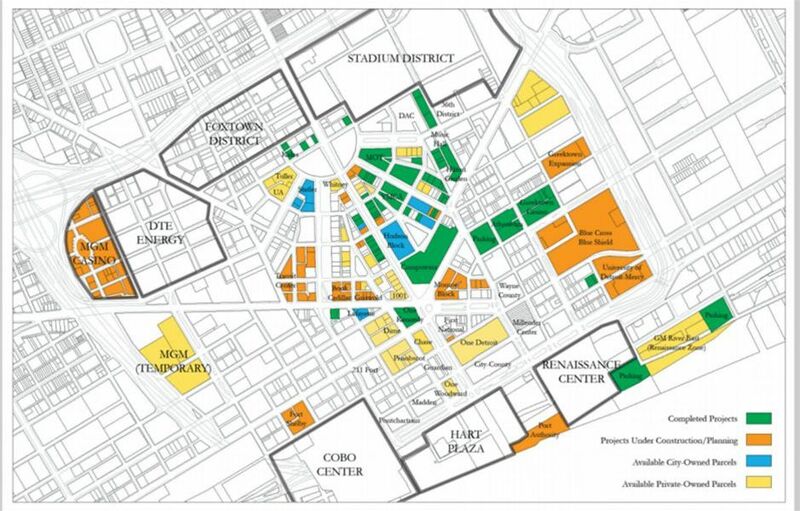 The DEGC has been responsible for public project developments such as Ford Field and Comerica Park. 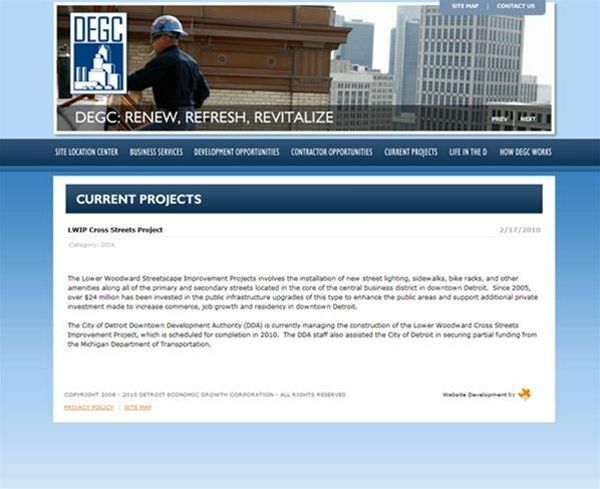 In order to provide immediate credibility to clients, the custom website reflects the DEGC’s commitment to quality in serving the Detroit community. 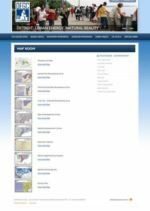 Cirrus ABS custom-designed the website to allow the DEGC to update content quickly and easily using Cirrus eBuisiness Suite tools. These updates allow the site to remain current in an industry that constantly changes. Since this relationship between the DEGC and Cirrus ABS started, Cirrus has had the privilege to redevelop the website to match new brand images. The DEGC has continued to partner with Cirrus ABS to achieve new business objectives over time.